Seafarers, behold! 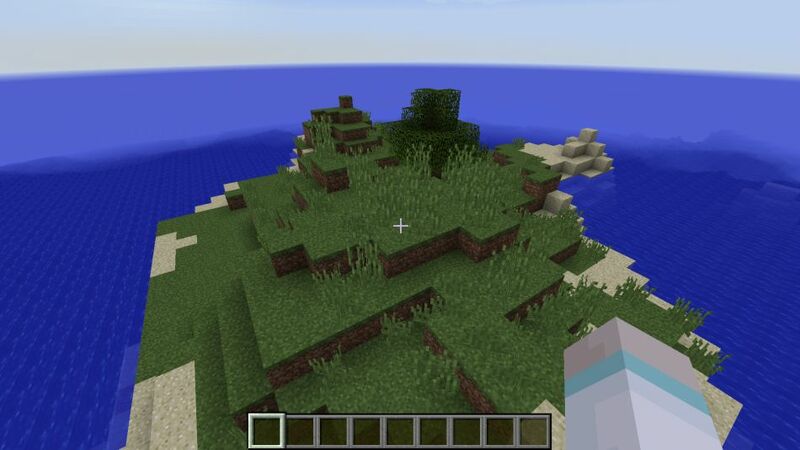 This seed spawns you on an island with a tree so that you can make a boat. 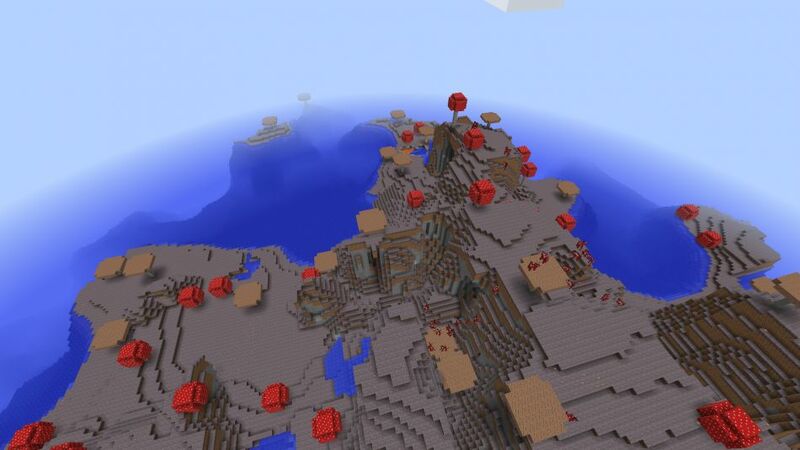 Explore the surrounding archipelago because you’ll find four mushroom islands not far from spawn. I won’t give away their coordinates because I think you would have more fun finding them for yourself. 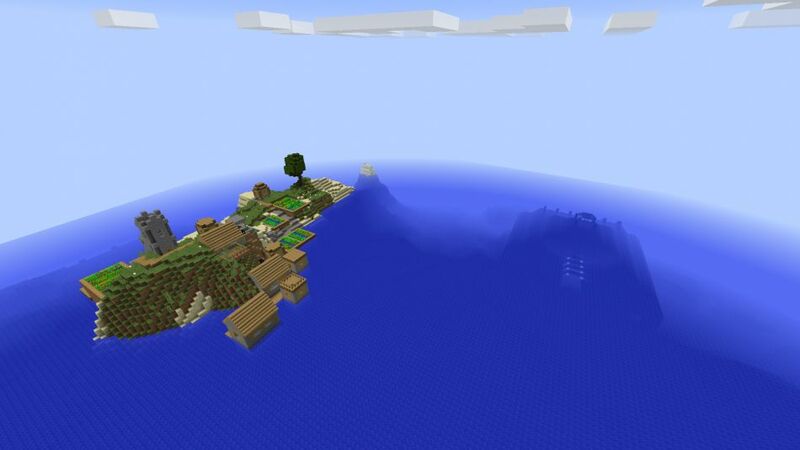 Another island contains a village (it’s like an island village since the village spans the entire island) and is right next to an ocean monument. 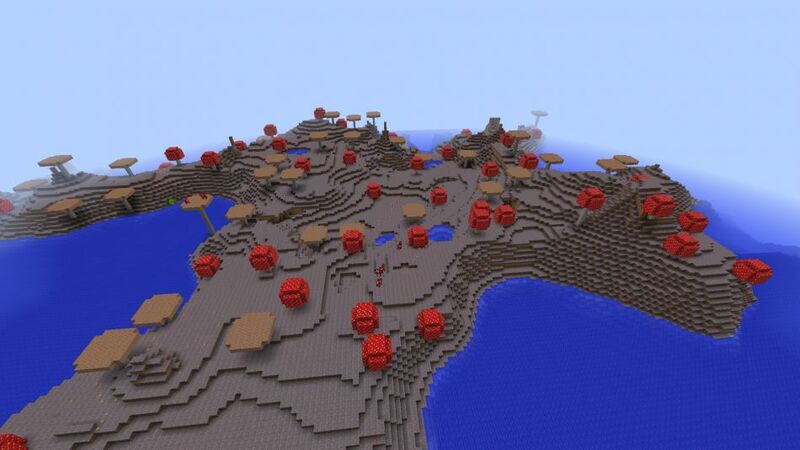 The first screenshot is where you spawn, the second is of the village, and the last two are of different mushroom islands.